The Trestl Assortment Box holds a plethora of cannabis goodies. 'Tis the season to splurge on herbaceous edibles and body care products for the cannabis connoisseur in your life—or for yourself, you know, as a reward for surviving the holidays. These local companies offer box sets to satisfy the diverse tastes of area ganja gourmets. This box comes packed all the flower power you need, including a wooden grinder, branded lighter and a glass pipe. 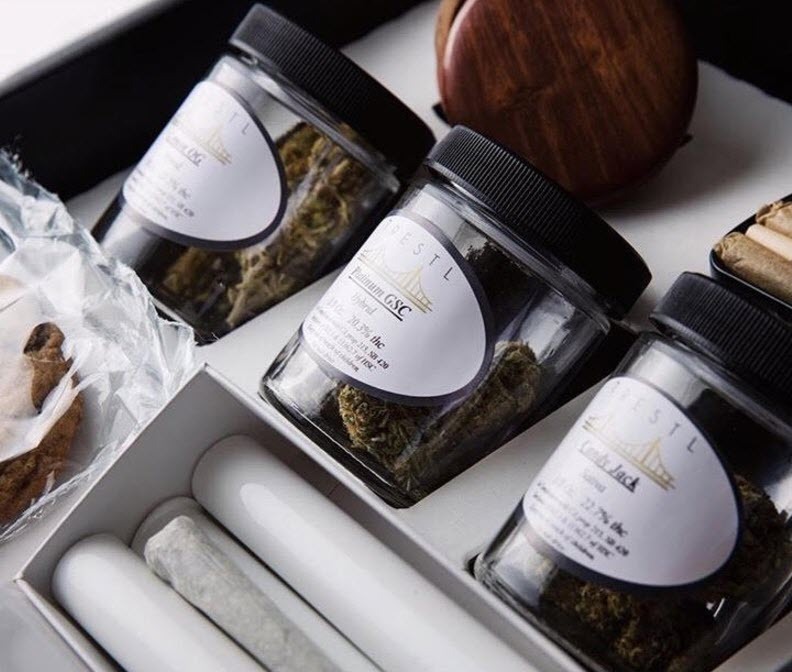 Indulge in three top-shelf eighths, 12 mini joints, six top-shelf pre-rolls and an edible (a cookie or a brownie) baked in-house by one of the trusted Trestle chefs. // $200, trestl.com. For people who want to incorporate the healing aspects of cannabis into their lifestyle without actually smoking it, Sava's Spa Box offers the best in local body and beauty care to help you unwind. Rub away pains, pamper skin, and calm the mind. 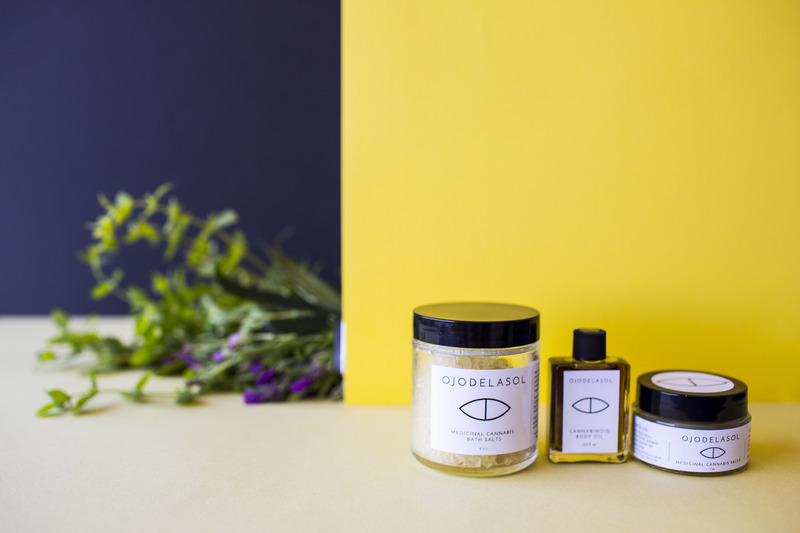 Contents include: Om Edibles Rose Geranium Epsom mineral bath soak, Flour Child relief balm, Little Green Bee cannabis eye and lip cream, high-CBD healing face serum and Garden Society Bright Blooms low-dose herb gelées. // $114, getsava.com.